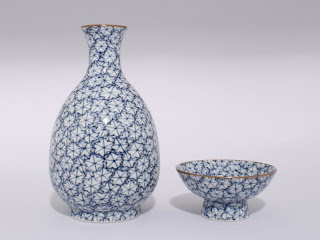 Owner of web shop Japanese Hand Craft presents traditional Japanese culture and fine goods to people all over the world. Through the blog, I hope all the people understand real Japanese culture. 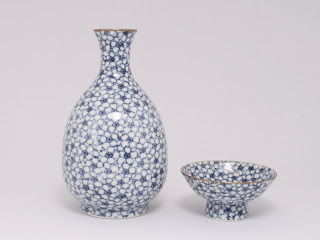 The history of Kiyomizu pottery traces back to the end of the 16th century. Kiyomizu, also known as Kyoyaki, means pottery. This form of pottery originated in Kyoto. Kyoto was the capital of Japan from 794 to 1869 (except during the Edo period 1603-1869). Traditions and techniques were brought together from all over the Japan. The tea ceremony was established in Kyoto. Kiyomizu pottery was developed with the most refined techniques by many famous potters (Ninsen, Kenzan, Mokubei Aoki, Eiraku Hozen). The skills and techniques are highly valued and continue to the present. Most of the works are handmade, anti-mass production. They continue to use the wheel for the shaping process and all pieces are hand painted. 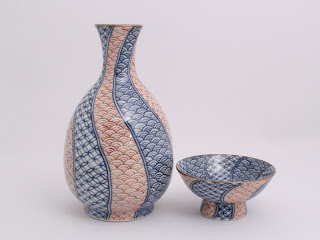 Today most Japanese pottery is mass produced and is reasonably priced. Kiyomizu pottery offers the discerning connoisseur a unique alternative. Hi there, I chanced upon your blog while browsing Japanese handcraft. I am from Singapore and would love to know more about Japanese culture. May I have the pleasure to link you?